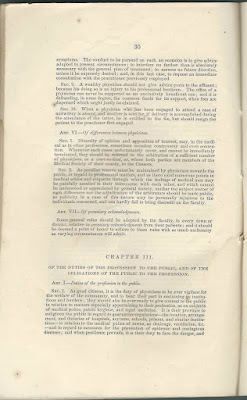 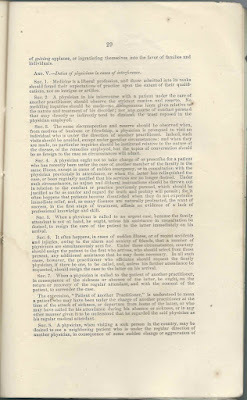 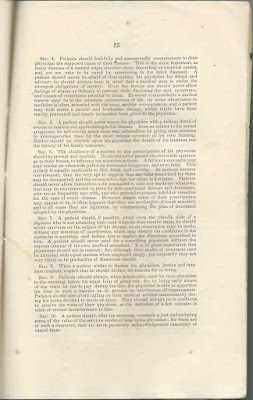 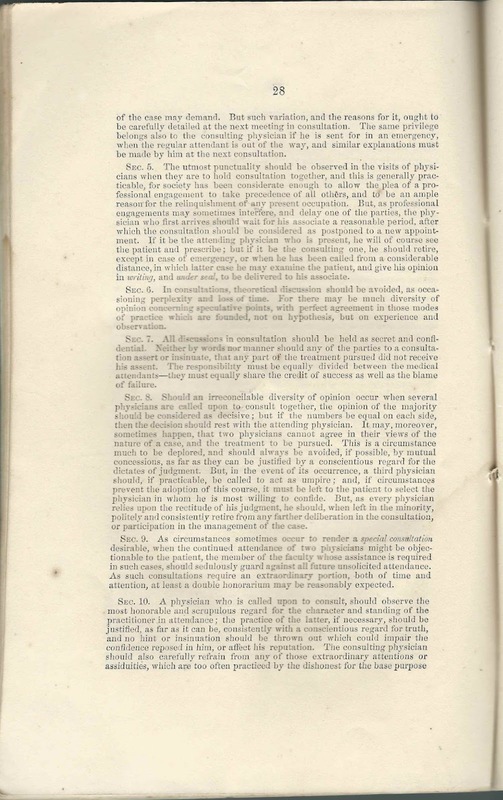 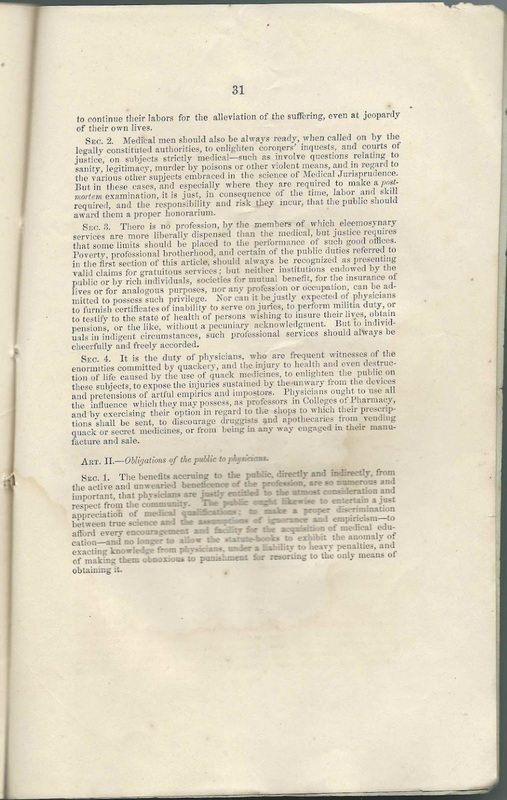 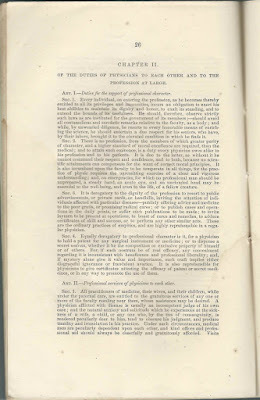 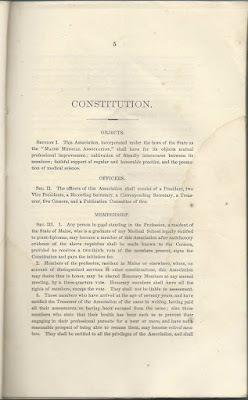 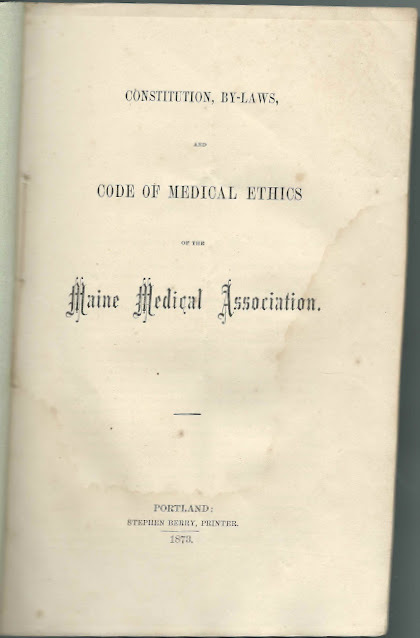 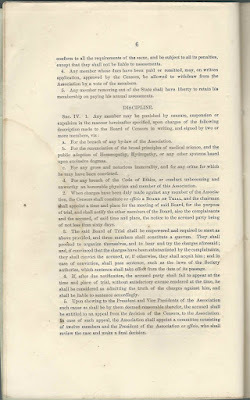 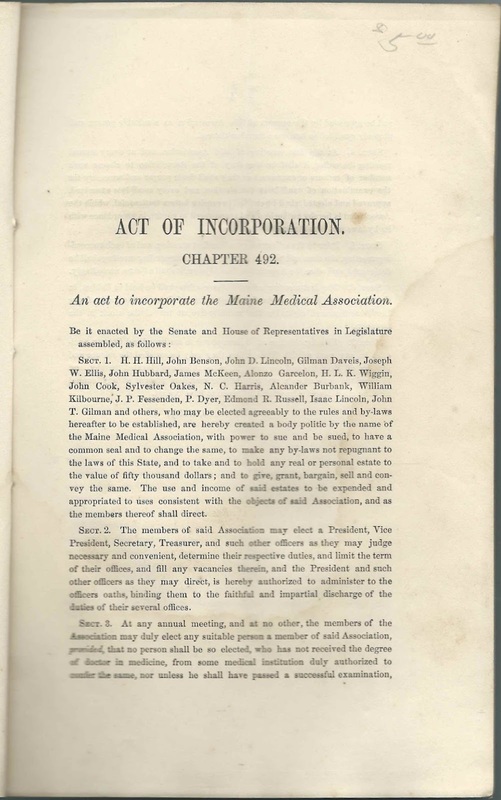 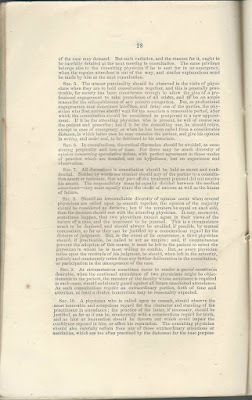 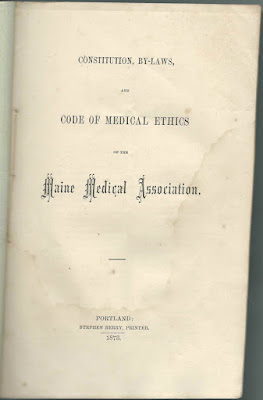 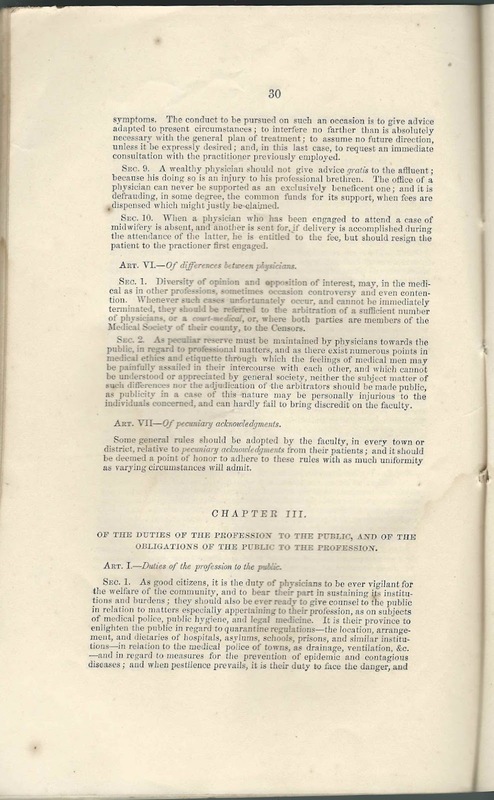 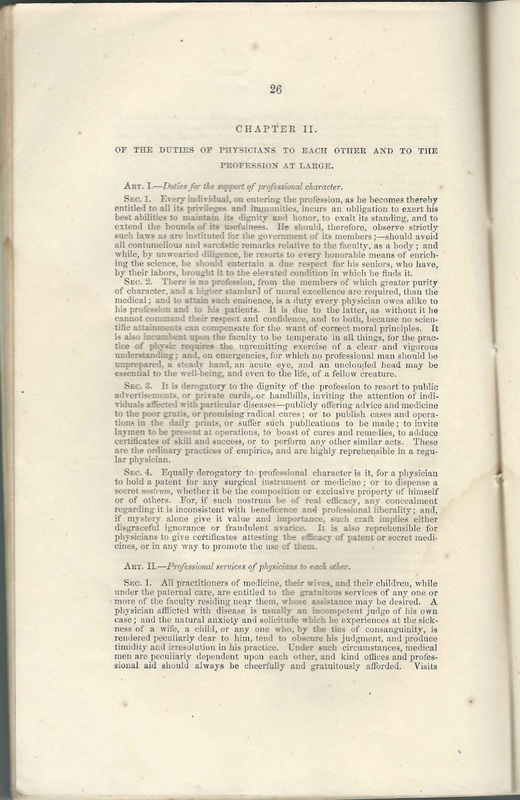 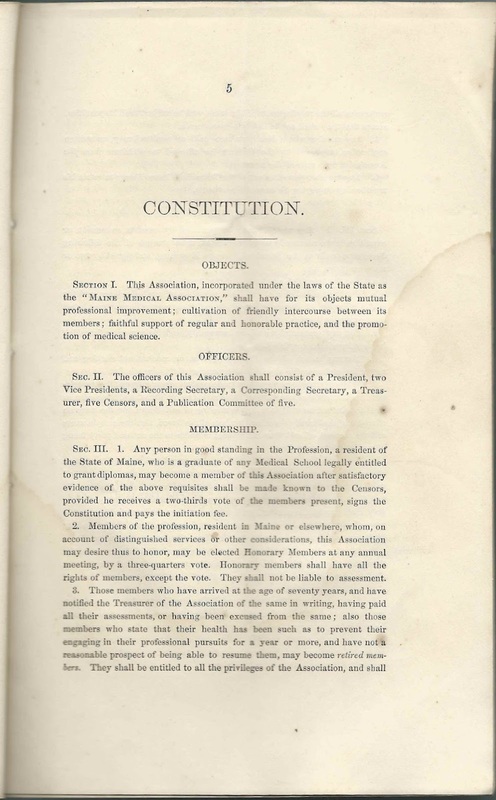 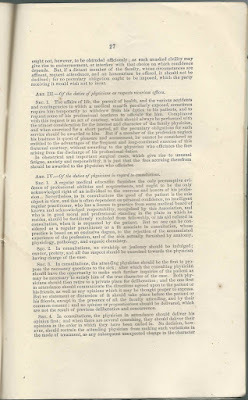 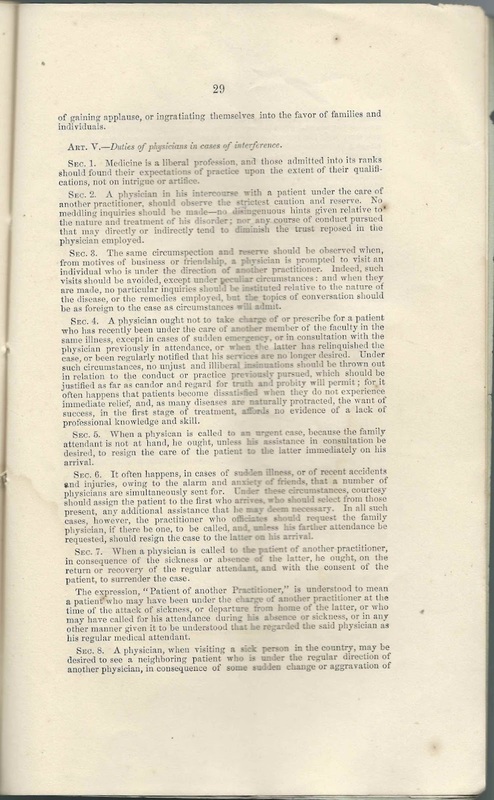 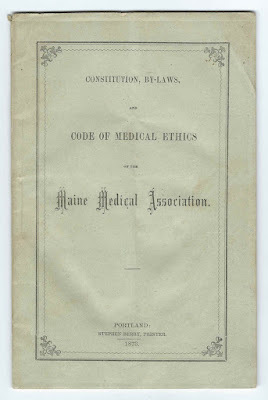 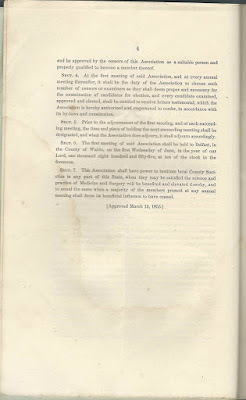 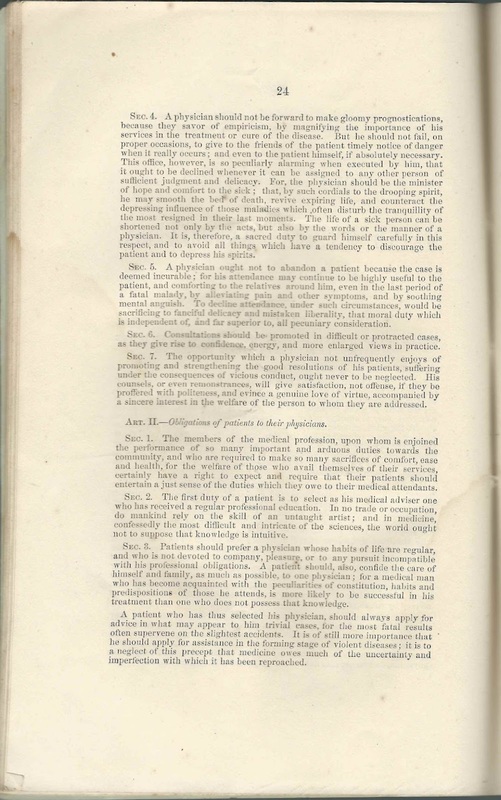 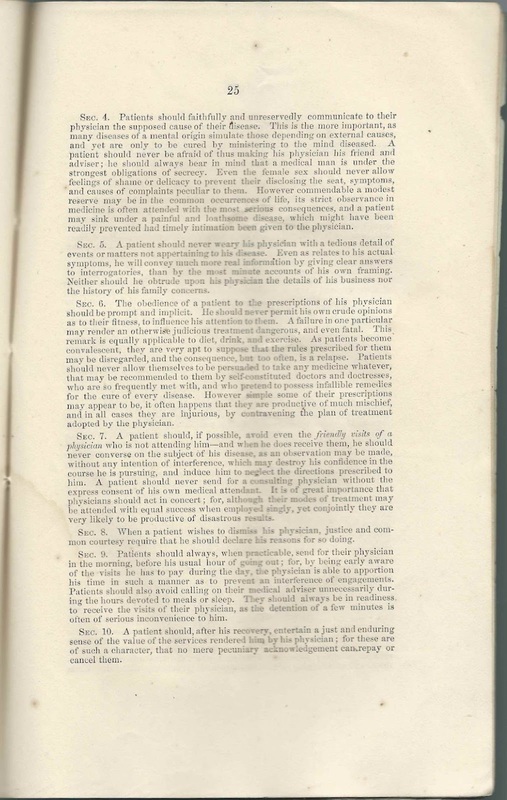 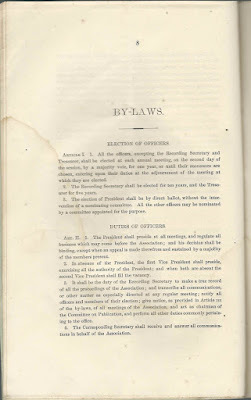 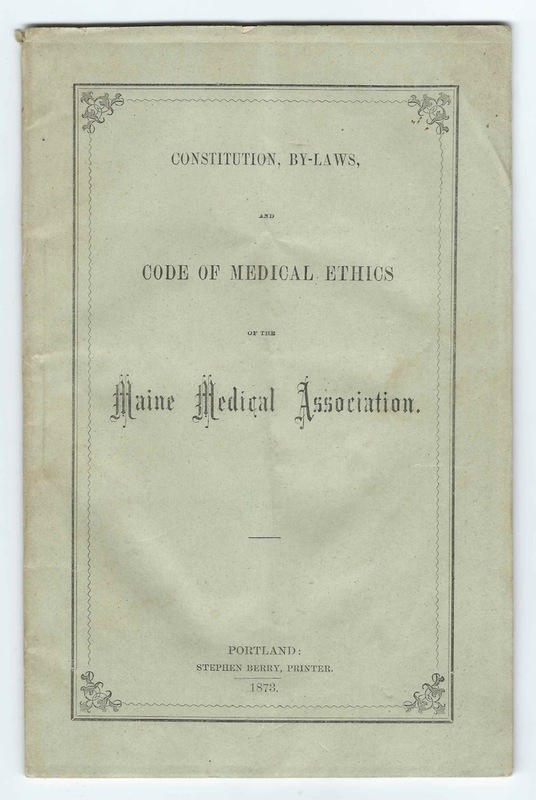 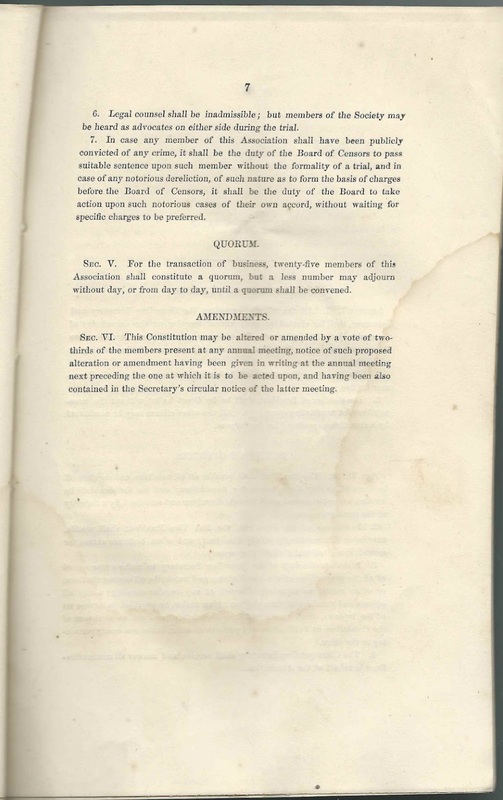 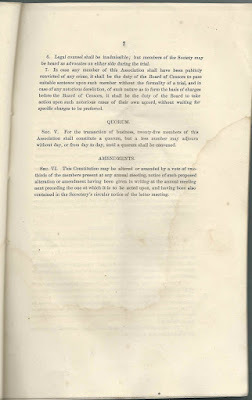 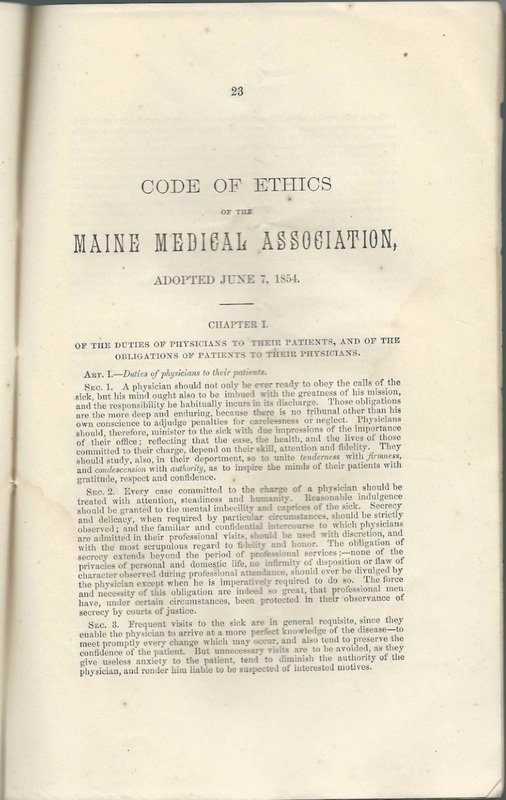 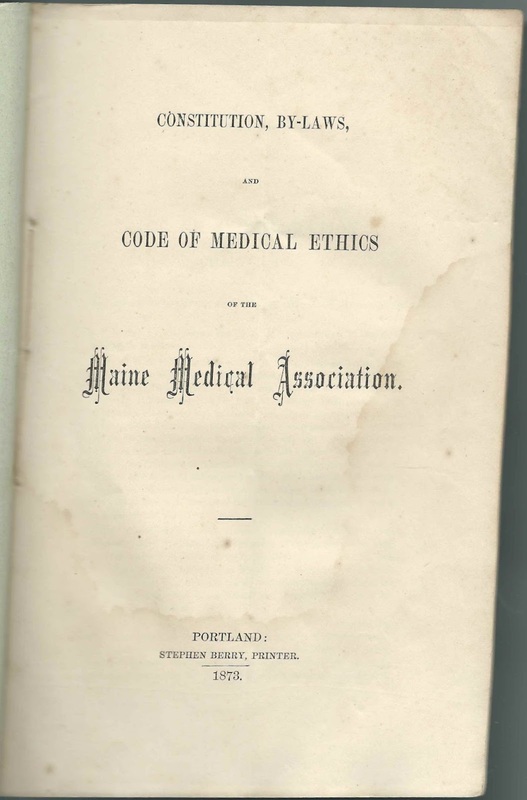 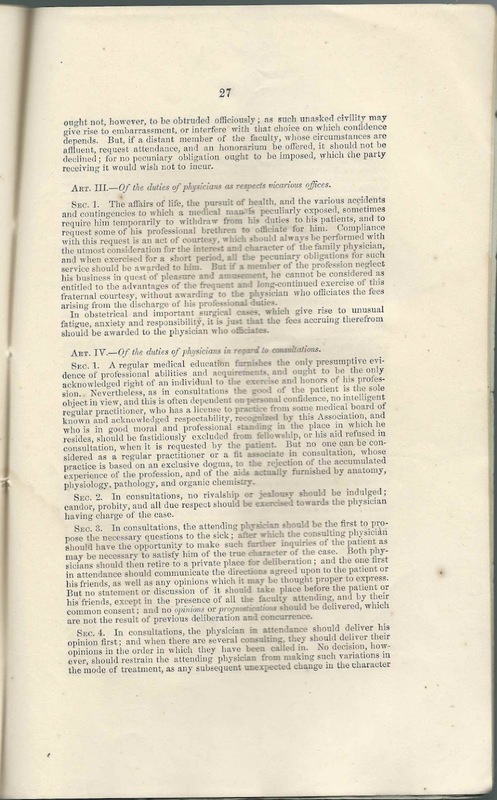 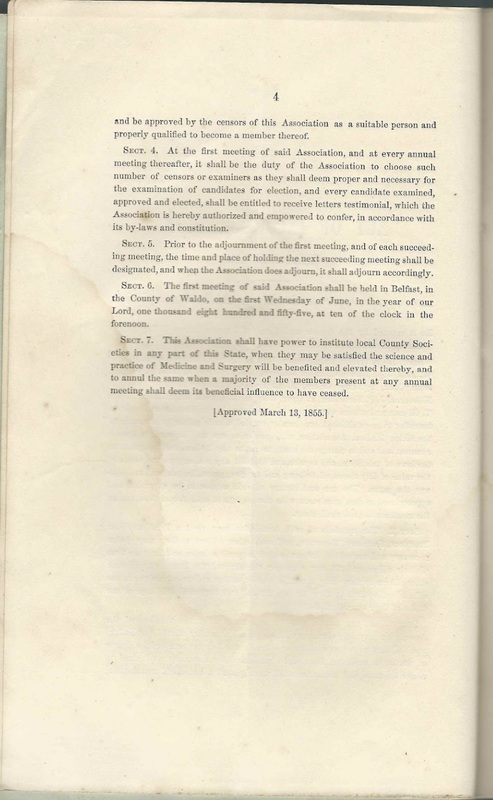 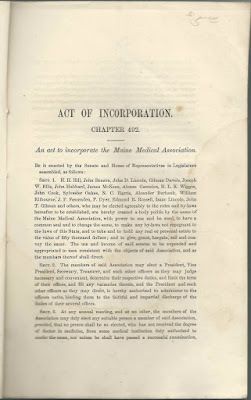 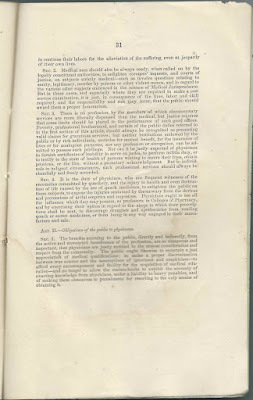 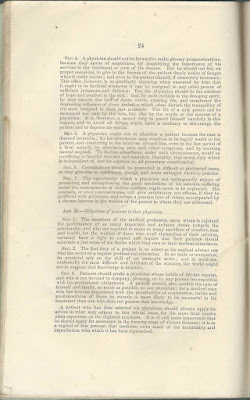 31 page booklet: Constitution, By-Laws and Code of Medical Ethics of the Maine Medical Association, printed in 1873 by printer Stephen Berry of Portland, Maine. 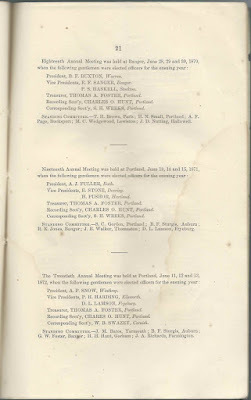 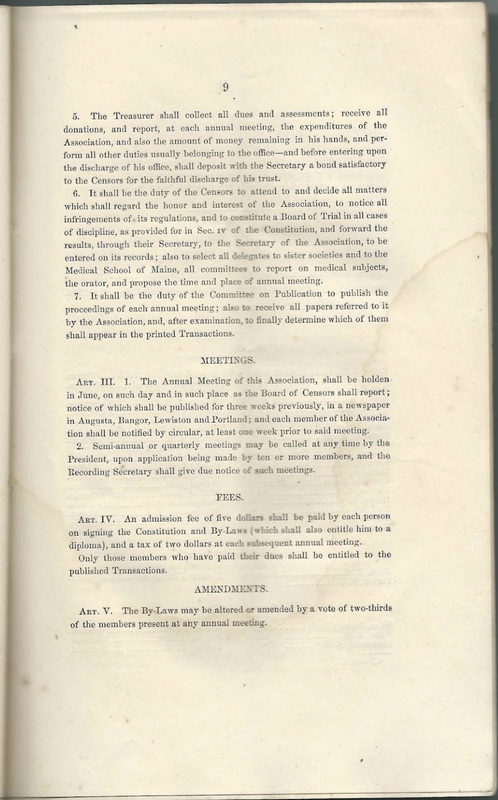 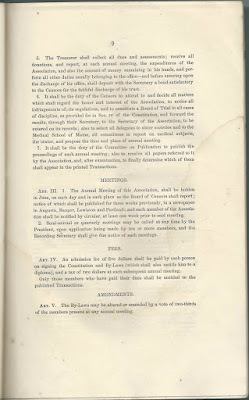 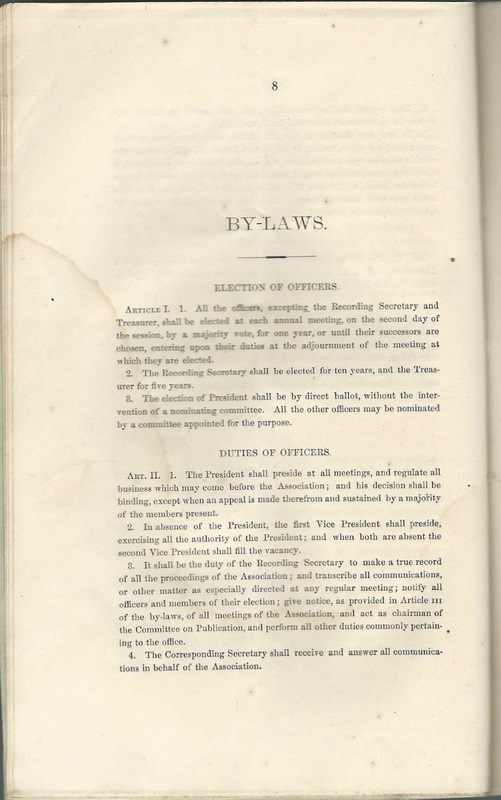 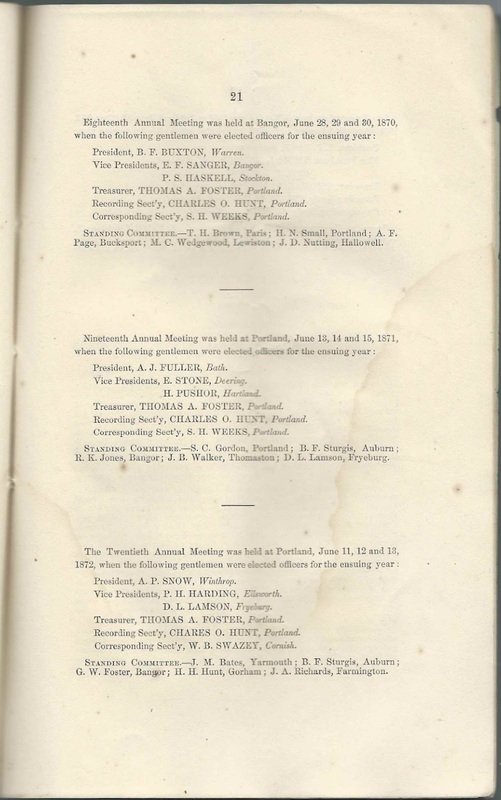 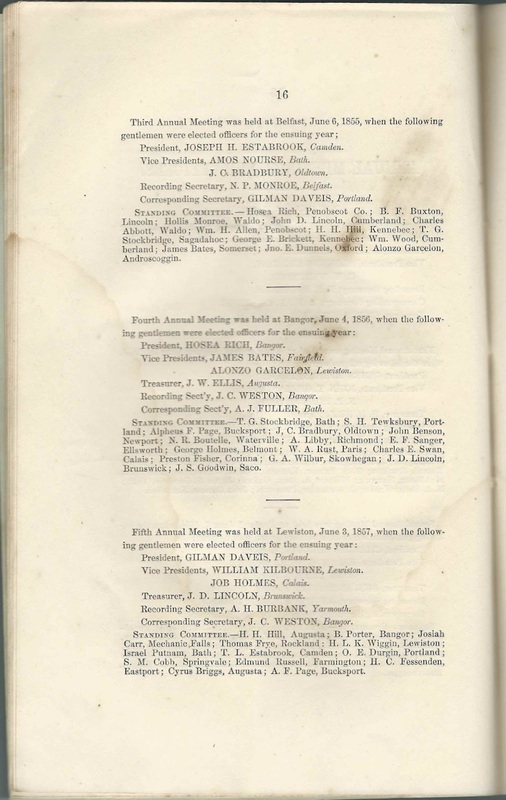 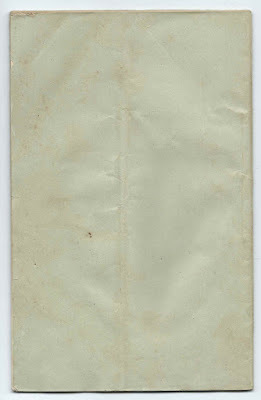 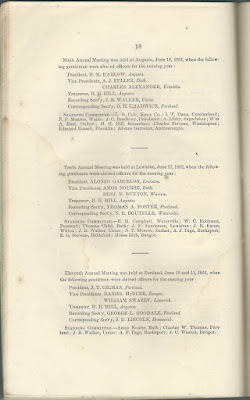 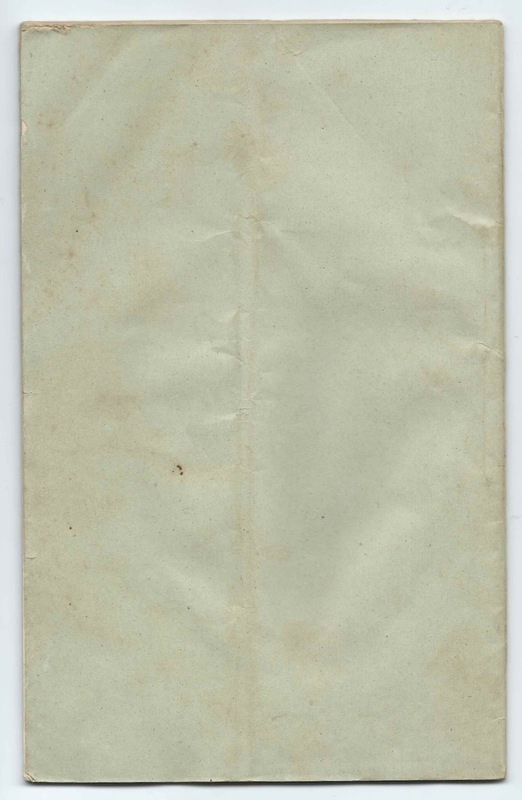 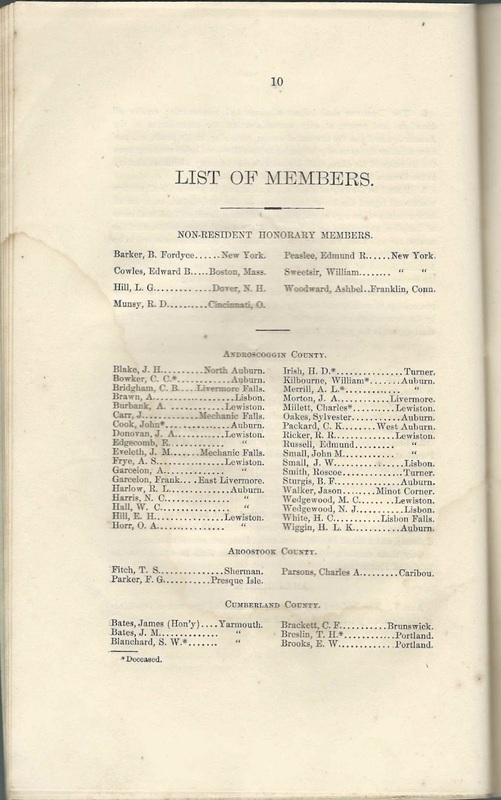 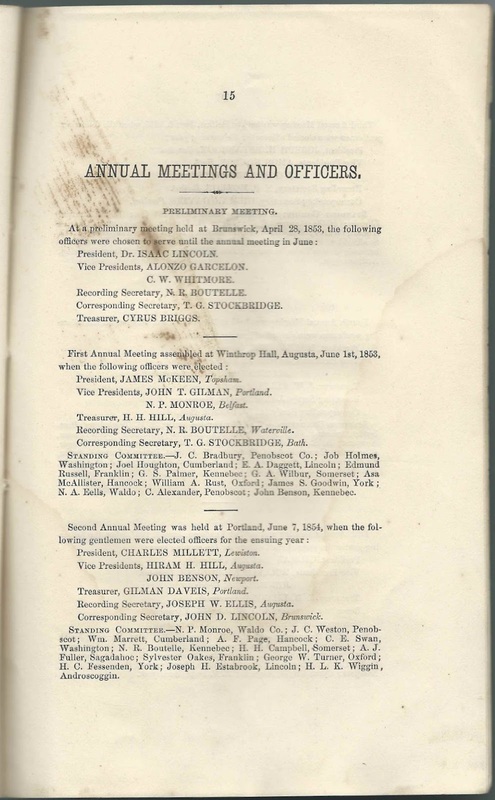 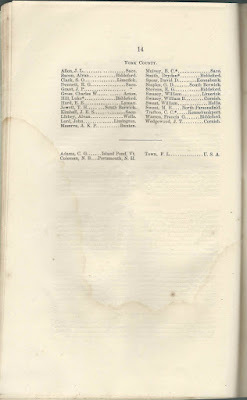 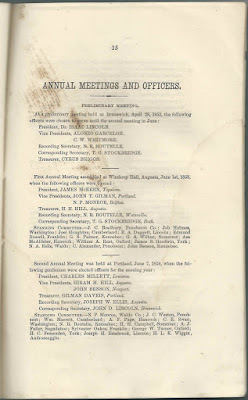 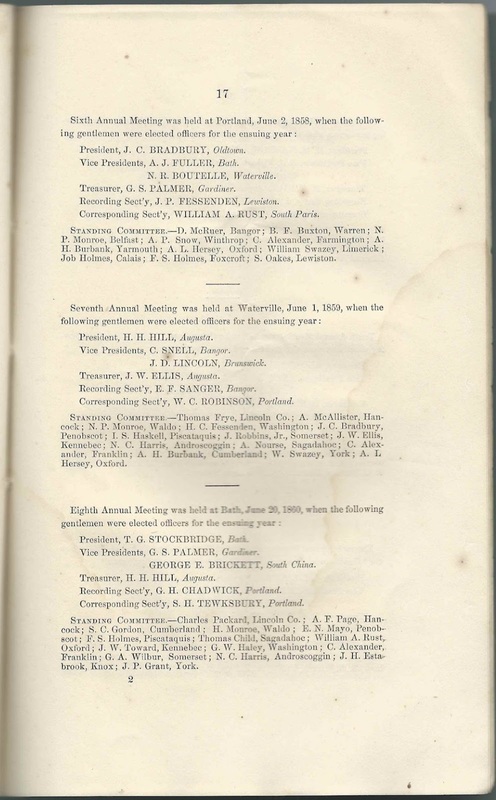 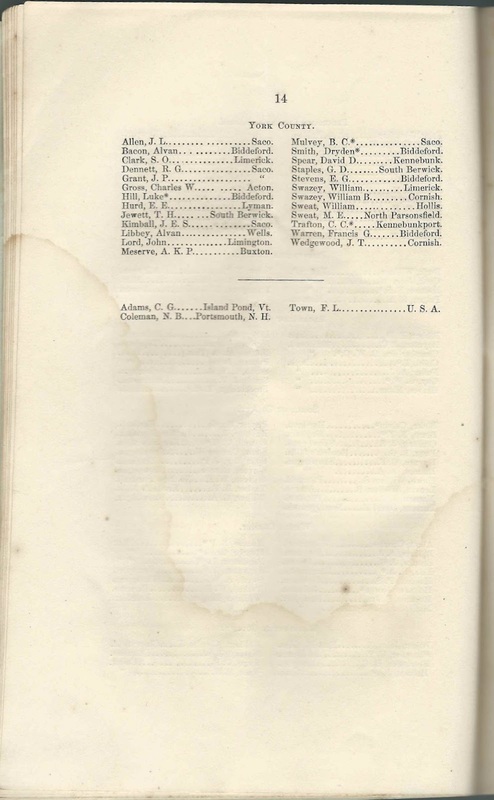 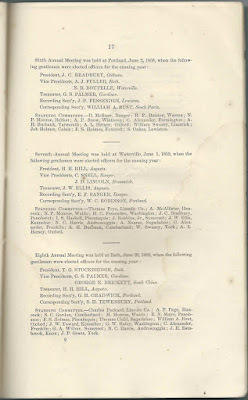 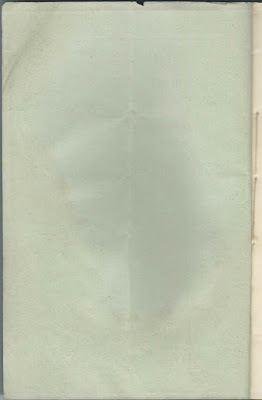 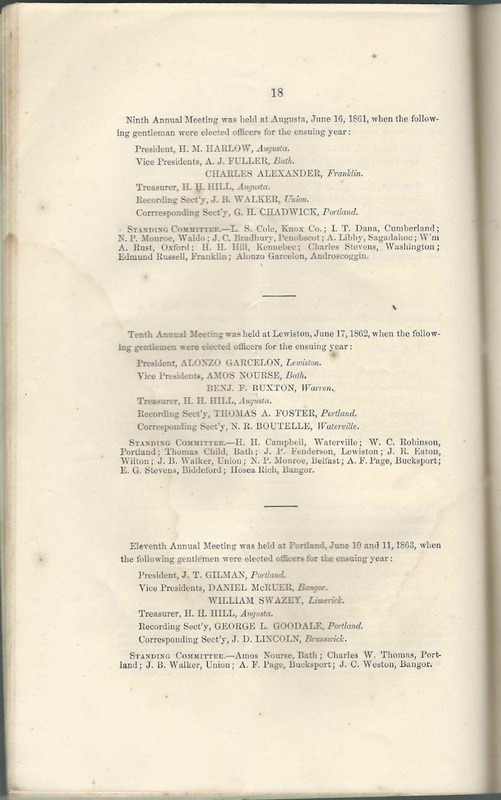 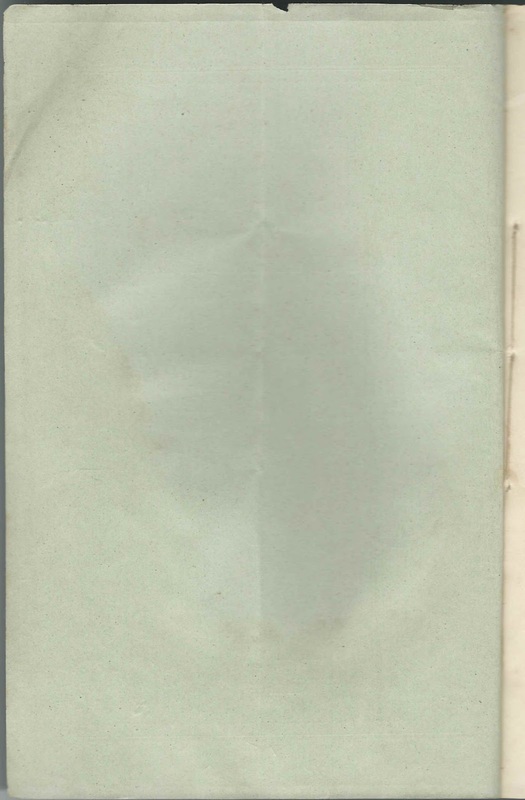 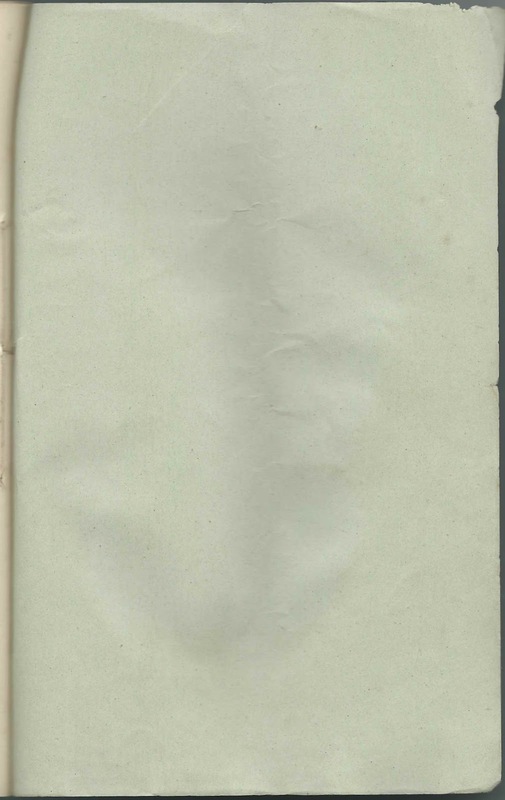 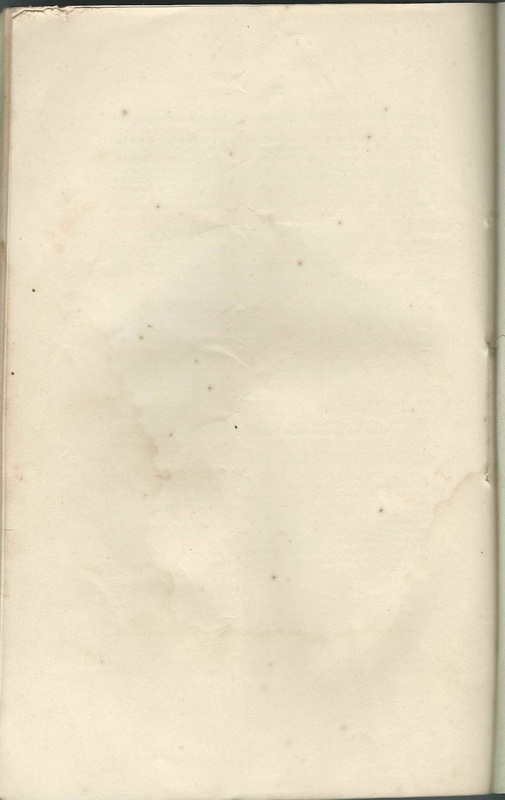 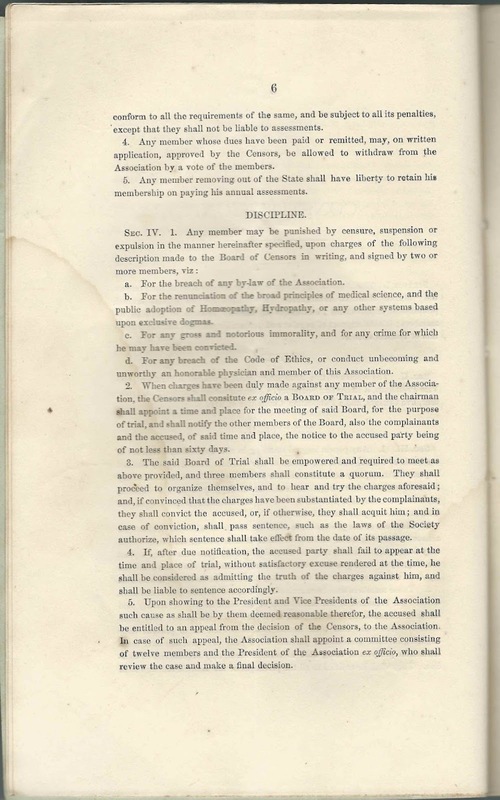 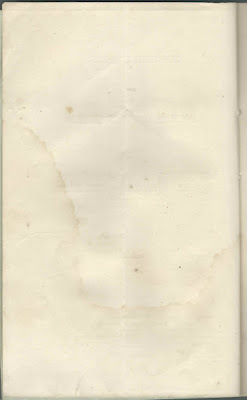 The booklet measures approximately 9-1/4" by 6" and contains 31 pages of text, including the names of members up to the year 1873, with deceased members marked by an asterisk. 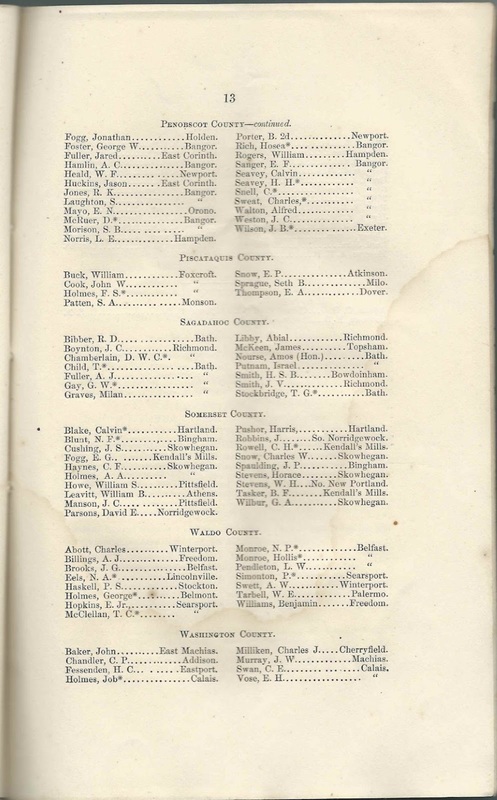 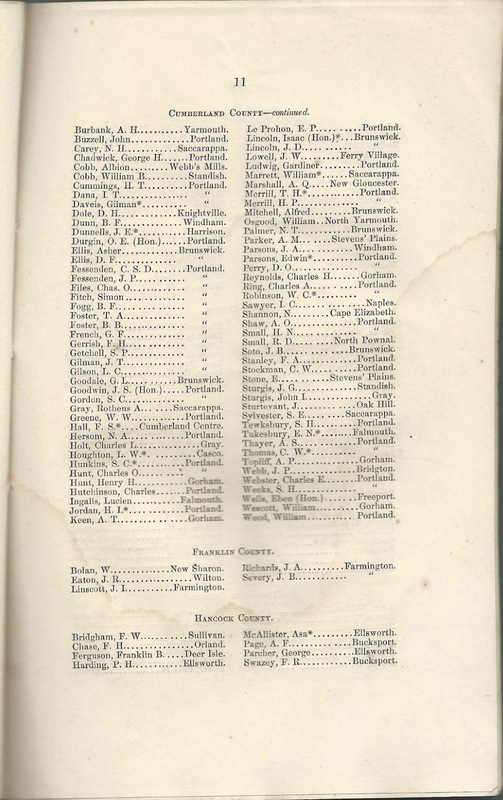 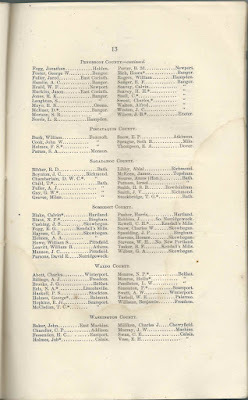 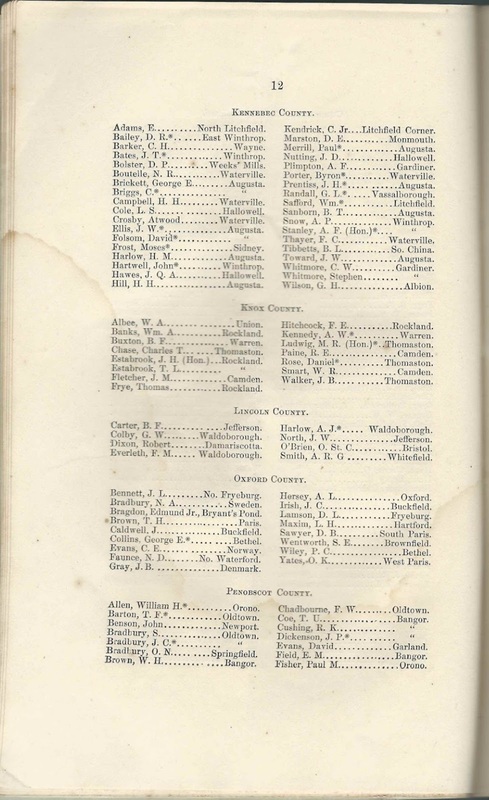 The booklet lists the members in alphabetical order by county; there are 7 nonresidents. Most of the names consist of a surname and initials for given and middle names. 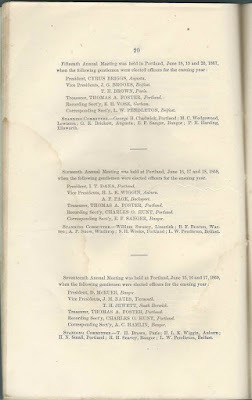 I've done my best to tease out the full name - if you find any that I've identified in error, please contact me. 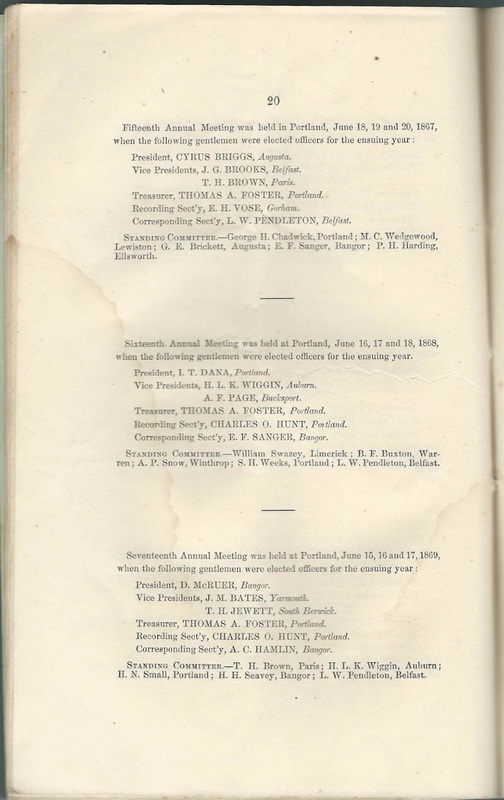 There are also eight pages listing officers and committee members. 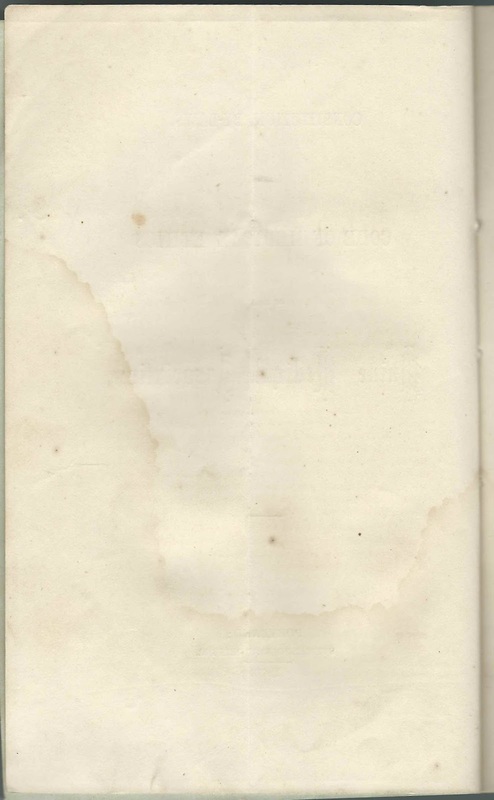 See the entire booklet at the end of this post. J. T. Bates* of Winthrop, Maine; perhaps John T. Bates, who died in the Civil War.